When it comes to your vehicle, there are few things as important as the engine. Ensuring the longevity of your vehicle means getting a good engine inspection and tune-up at the appropriate times. Of course, this needs to be performed by technicians with the training and experience required to know what they’re doing. Comprehensive engine inspection, tune-up, and repair should involve a total analysis of your vehicle’s performance, as well as the fluids and components that keep it up and running properly. 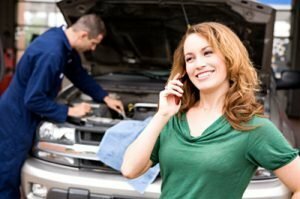 Good auto repair technicians will also keep their customers informed as to what problems they have diagnosed, what they will be doing to solve them, and how they can be prevented from occurring again in the future. You can expect all of this from the professionals at C&S Auto Repair. 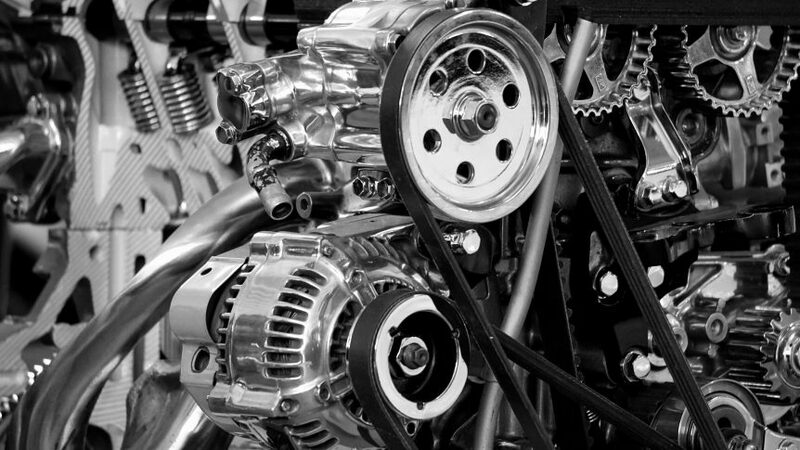 Your engine is going to undergo wear and tear over time, just like anything else. However, there are a lot of problems that can be prevented or mitigated with the right kind of engine maintenance. If you are experiencing any of the above problems, don’t wait for things to get worse, or for the necessary repairs to become more complicated and costly. Bringing your vehicle in to C&S Auto Repair sooner rather than later will save you time, energy, and a lot of money. The quality of your spark plugs, their condition, and the color of the insulator firing noses. Belts, hoses, filters, brakes, and emissions. The fuel system, including fuel filters, fuel pump, and fuel injectors. We will make sure all aspects of your fuel system are working properly, and are free from dirt, clogs, grime, and other deposits that might be taking a toll on your engine. The engine’s timing and idle speed. PCV valve for leaks or clogs. Once we have all of the right diagnostics, we get right to work on tune-ups, replacements, and repairs. Not all vehicles are created equal, and some require inspection and maintenance on a more consistent basis than others. Factors such as age, mileage, make, and model all play a role in this regard. It is always a good idea to consult your vehicle owner’s manual to get a good idea of how often you should get your vehicle inspected. When in doubt, trust the professionals. C&S Auto Repair has the technicians you can rely on to solve your engine’s problems, and bring your car up and running properly again.